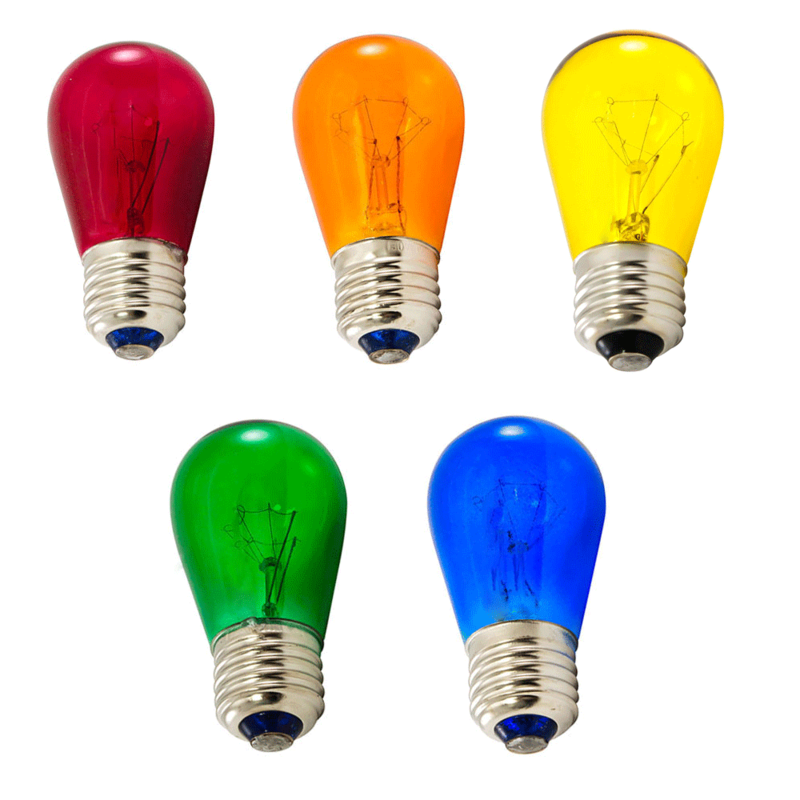 Multi Color Light Bulb Kit includes 25 high quality light bulbs in 5 colors. The different color light bulbs and quantities are 5 red light bulbs, 5 green light bulbs, 5 blue light bulbs, 5 amber light bulbs and 5 yellow light bulbs. 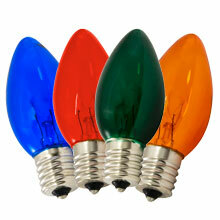 Use these color assorted light bulbs to decorate your commercial light strand. 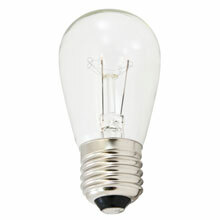 Transparent light bulbs have a long life, lasting up to 5,000 hours each (3 times longer than standard lamps). 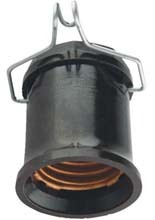 base commercial light strand for holiday or festive lighting occasions. 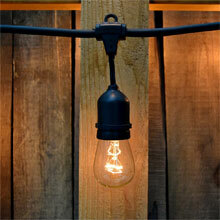 These bulbs have great color and just the right amount of brightness. 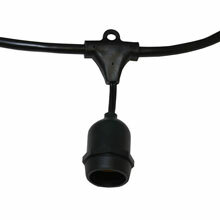 Given that the bulbs are semi-transparent, the true color really shines. Your display area will look professionally-done so expect compliments from those viewing your décor. 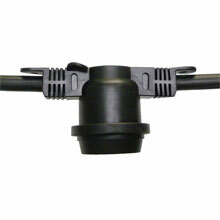 Great customer service ordered lights arrived quickly one didn’t work and they shipped me a new one immediately. Very happy would us them again.